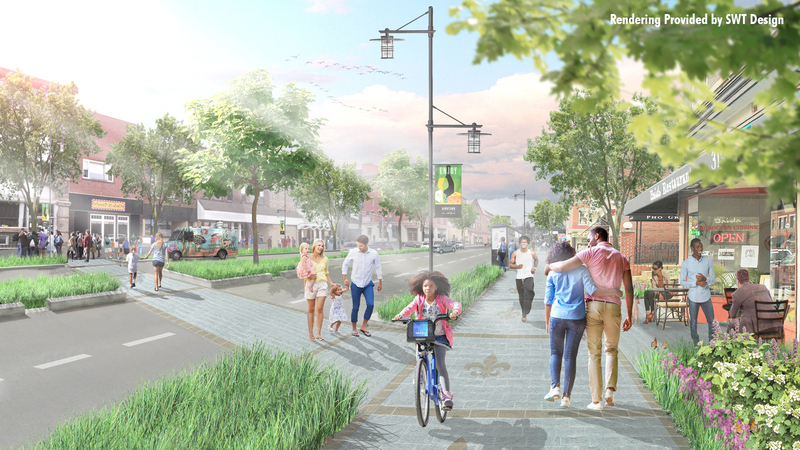 The West Florissant Avenue Great Streets Project aims to re-imagine West Florissant Avenue in the Cities of Dellwood and Ferguson, Missouri within St. Louis County. 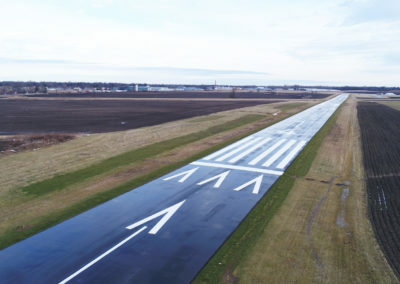 Crawford, Murphy & Tilly (CMT) is leading the efforts to improve a 2.5-mile section of this major corridor through a highly collaborative public-driven process. 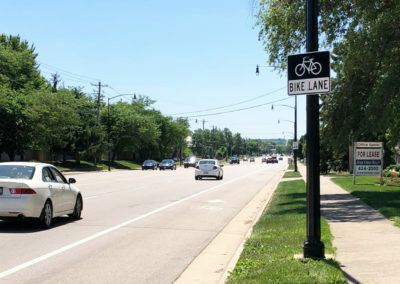 The purpose of the project is to improve economic conditions, create an attractive sense of place, and help vehicles, bicyclists, transit users and pedestrians move safely. 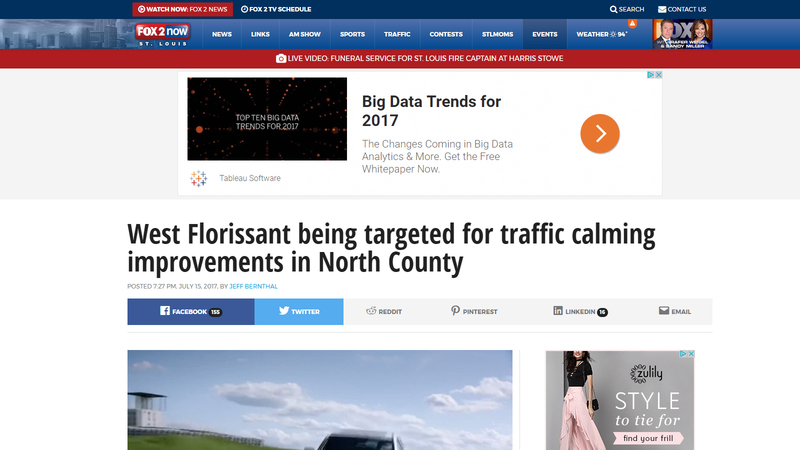 In addition, the project aims to give West Florissant Avenue a new positive story and identity. Project success relies in part on the highly collaborative design approach addressing a host of goals and challenges. 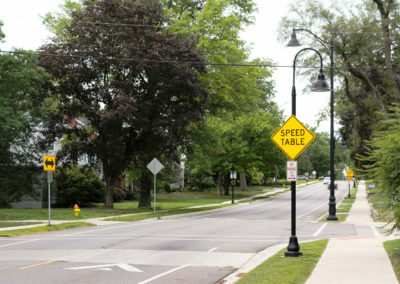 These include undergrounding utilities along the corridor, stormwater quality and quantity design, greenway and transit design and coordination, traffic and access management analysis, funding identification & applications, operations & maintenance funding, economic development considerations, and branding the corridor. 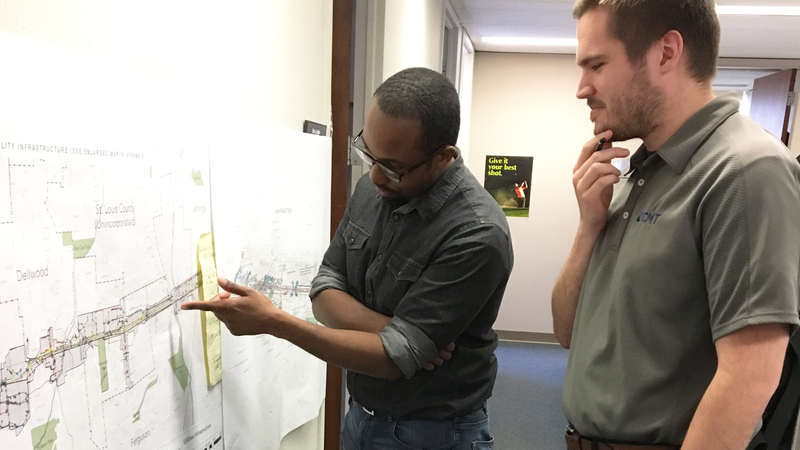 The preliminary design project is building off and revisiting a Master Plan completed in 2014. A robust public engagement program has been essential component of the decision-making process. The ongoing initiative has involved meetings and events with numerous stakeholder groups, businesses and individuals. 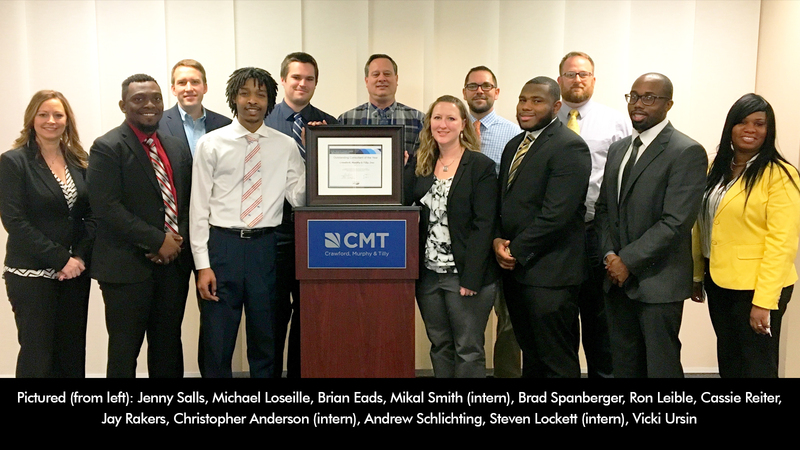 A unique On the Job Training (OJT) program developed by CMT is also helping to provide job training, education and workforce development through paid internships for minority students interested in the skills and services performed during the Preliminary Design study. 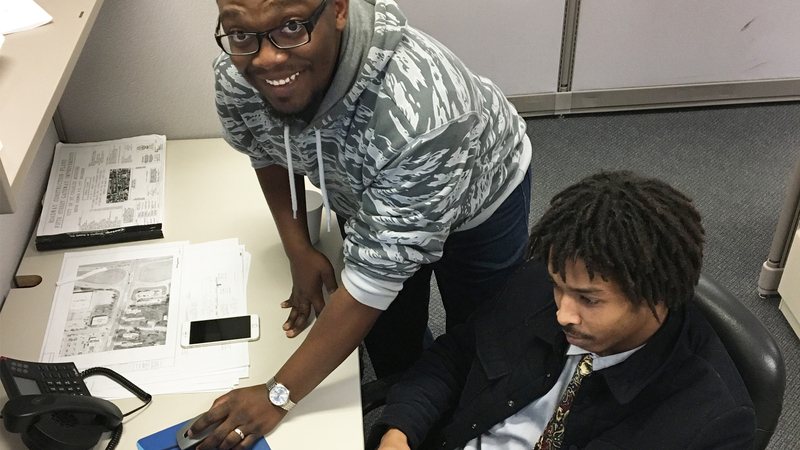 The team has successfully integrated several interns from Dellwood, Ferguson and other surrounding communities on to the project in various roles.